PTFE Heat Shrink Tubing is an ideal solution for applications which require protection against high temperatures and chemical resistance. 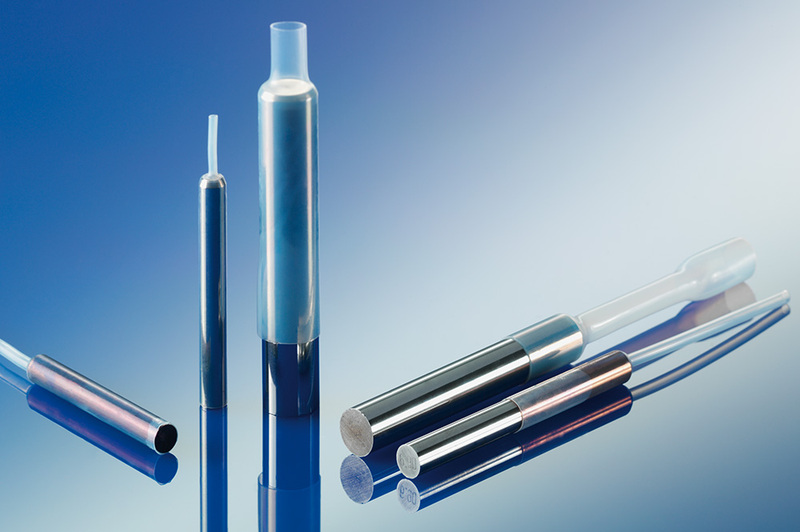 Sold in its expanded state, PTFE heat shrink tubing shrinks to its original size when heat is applied, forming a tight jacket over the substrate material. Commonly used to protect sensors, rollers, and wires, PTFE heat shrink tubing is offered in a variety of standard sizes and configurations. Like traditional PTFE tubing, heat shrink PTFE is highly resistant to aggressive chemicals and extreme temperatures up to 260°C (500°F).